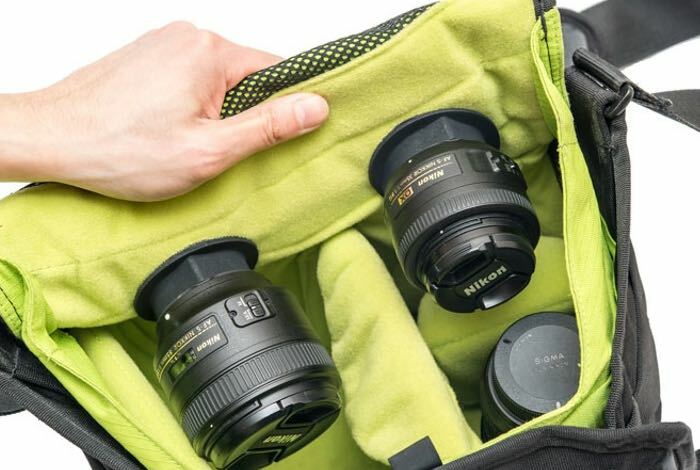 Photographers that are continually changing their camera lenses to capture that perfect shot, may be interested in a new accessory designed by Ansix Engineering called the LensPack. LensPack has been designed to provide quick camera lens changes and supports Nikon, Canon, Sony and Micro FourThird cameras. For more information on the new LenPack jump over to the Kickstarter website for details and to make a pledge from just $30.